We are starting to talk seriously about zero waste as regards festivals. But talk got onto more general waste. Chris the mechanic thinks there are several waste streams that we have not got a way of dealing with. To take one example video cases. There is a big glut of these in the current resources, charity shops are feeding them into the landfill. Yes we were seriously questioning whether incineration would be preferable to landfill. Is it better to poison the air or the land. The answer is of course – neither. Surely someone has got a way of re-using them. Upcycling is the only way forward in dealing with the worlds resources. Yes manufactutrers of disposable stuff have to design possibilities for a second life for their goods. A few of us gather every Thusday for a very informal “Art Club”. 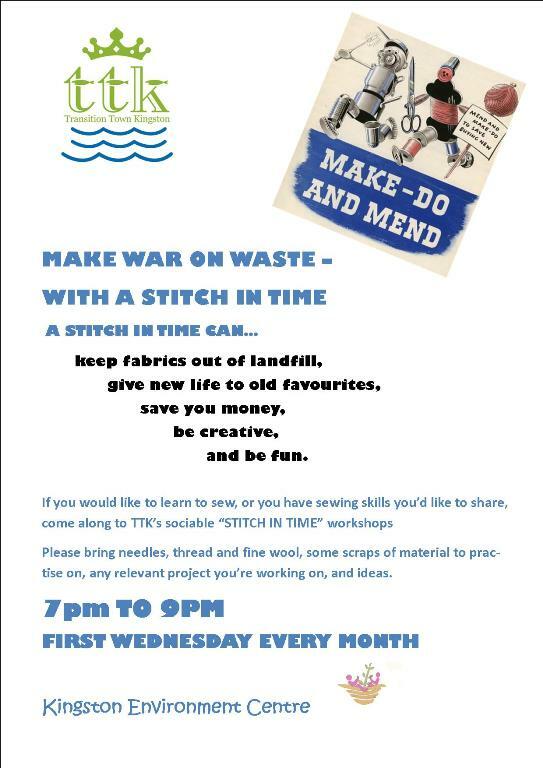 Next few Thursdays we will be concentrating on making collages using magazine photos. We will then display them at Seedy Saturday on 6 March 2010, providing a bright splash of colour to draw people’s attention. If you have other ideas you want to work on we would also enjoy your input. Any artists out there? Please feel free to come along Thursdays 2pm to 4 pm. Great, wonderful, thanks!